Beijing welcomes better ties between Moscow and Tokyo. Beijing expects Russian President Vladimir Putin’s upcoming visit to Japan to promote stability in Asia, Chinese Foreign Ministry Spokesman Geng Shuang told reporters on Dec. 12. "Russia and Japan are both important countries. We are glad when countries develop normal relations", the Chinese diplomat said. "We hope that these relations and cooperation will contribute to the stability, development and prosperity of the region," he added. 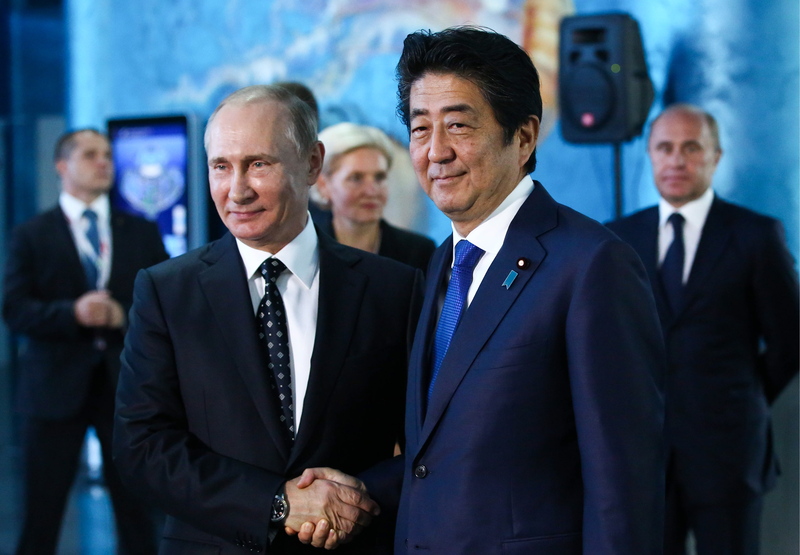 Moscow and Tokyo have recently been preparing for Putin’s visit to Japan, scheduled for Dec. 15-16.